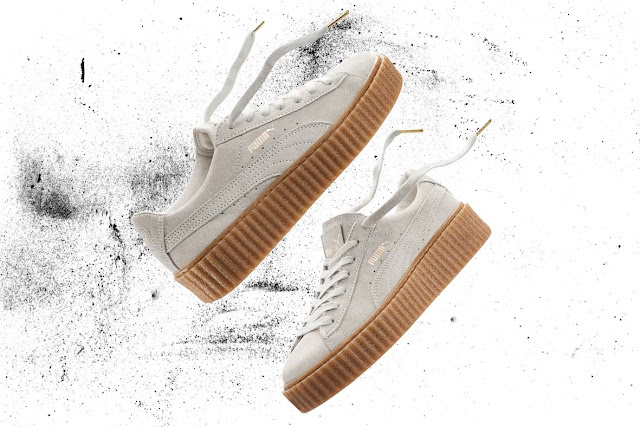 The FENTY x PUMA by Rihanna Creepers in original colourways are back. 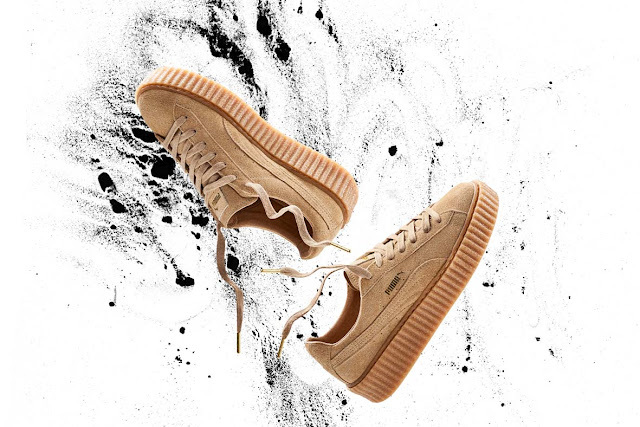 Choose from the best-selling colours of black-gum, black-white, white-gum, and oatmeal in men’s and women’s sizing. 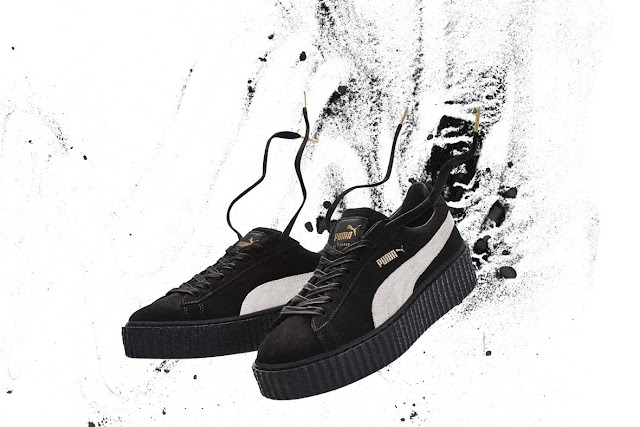 First up is the black oatmeal colourway that will be available from Thursday, 6 October 2016 for R3,499 at selected stores.